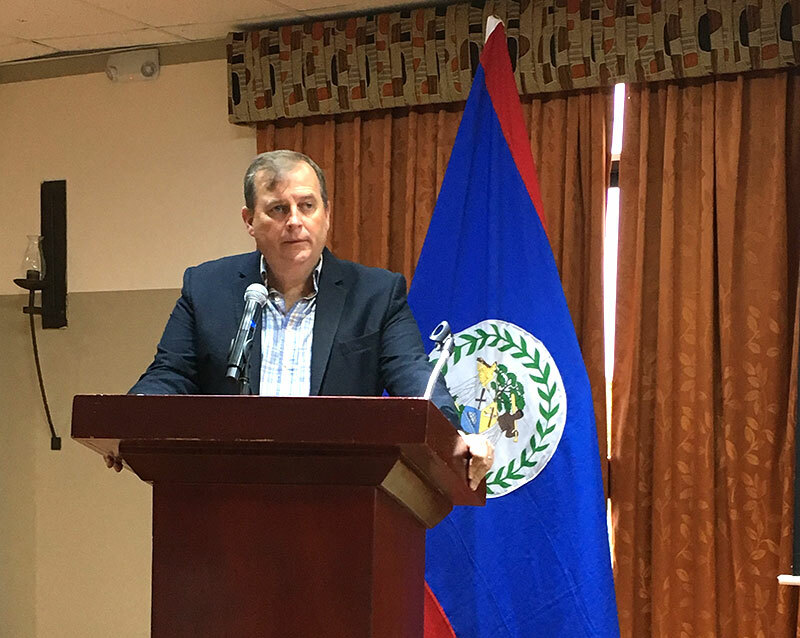 Attorney Joel Nagel spoke at the Live and Invest Overseas Conference in Belize that was held from January 23-25, 2019. 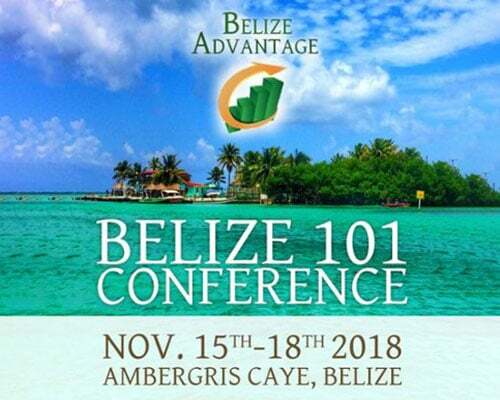 He discussed using Belize as a jurisdiction for asset protection. 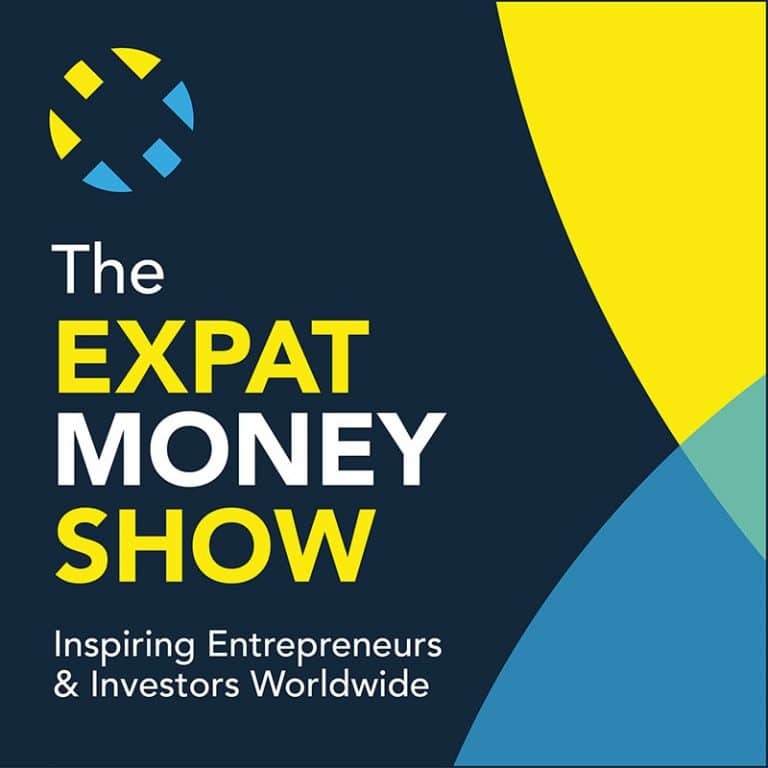 The conference was geared towards people seeking to live, retire, invest, and/or do business in a country that is affordable, has the convenience of being English-speaking, and has the beauty that the Caribbean has to offer. 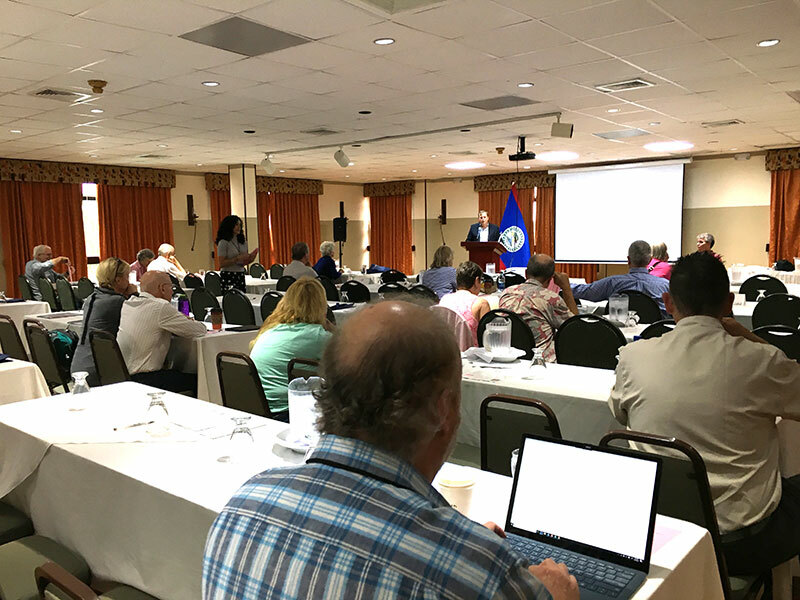 Topics discussed at the conference included the best ways to get a deal on renting or purchasing a home, taking out a loan locally for the purchase of property, health insurance, opening a bank account, obtaining a residency visa, budgeting for daily living, and the stories of people already living in this swiftly-emerging retirement haven.